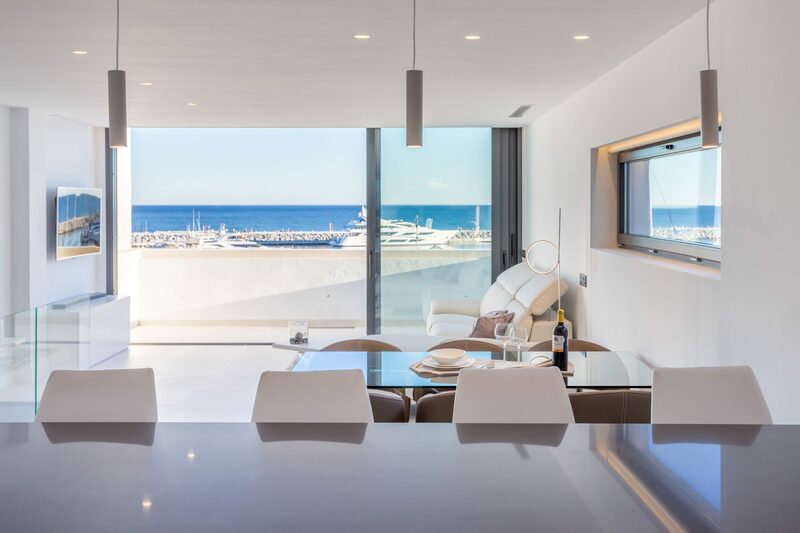 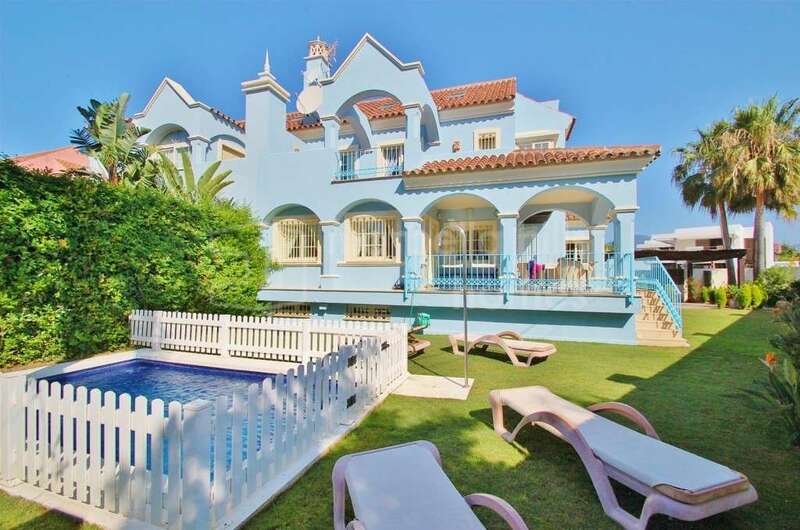 Beachside villa Puerto Banus. 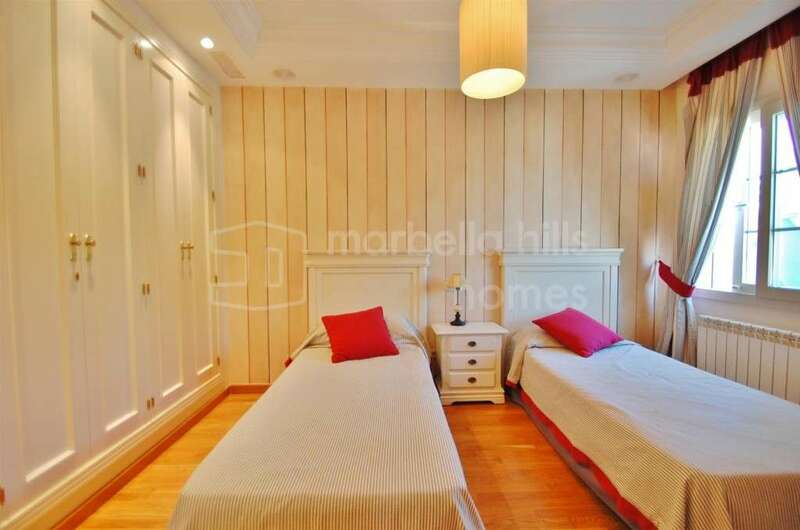 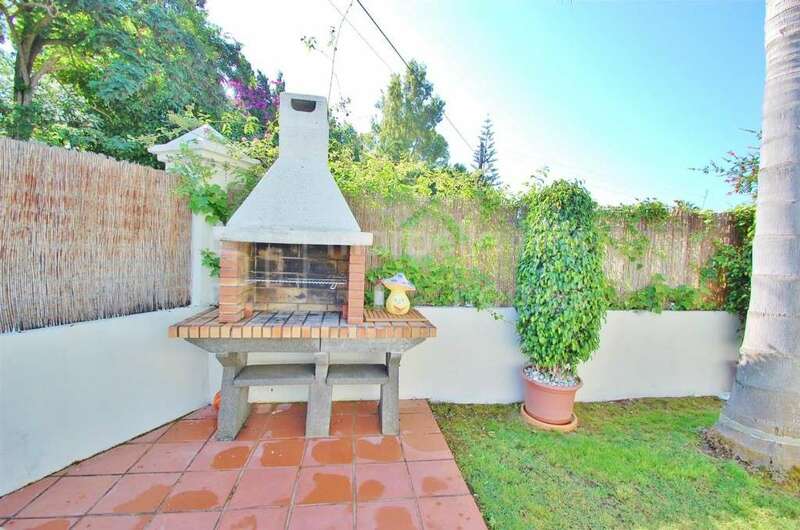 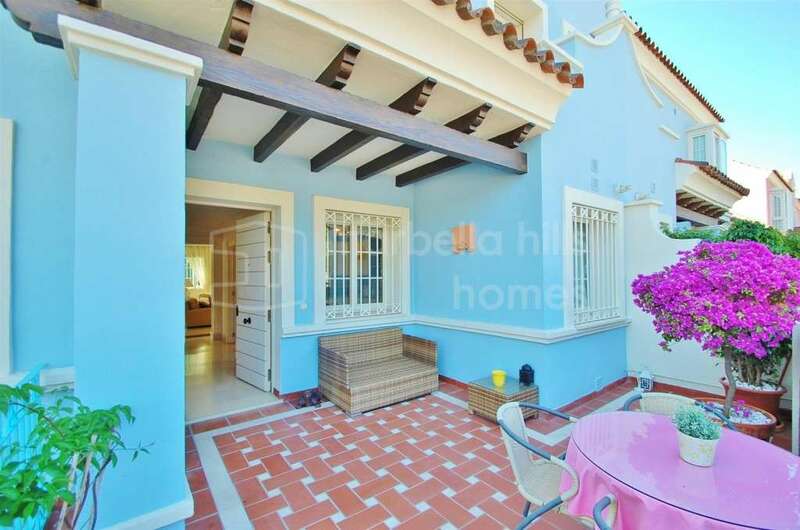 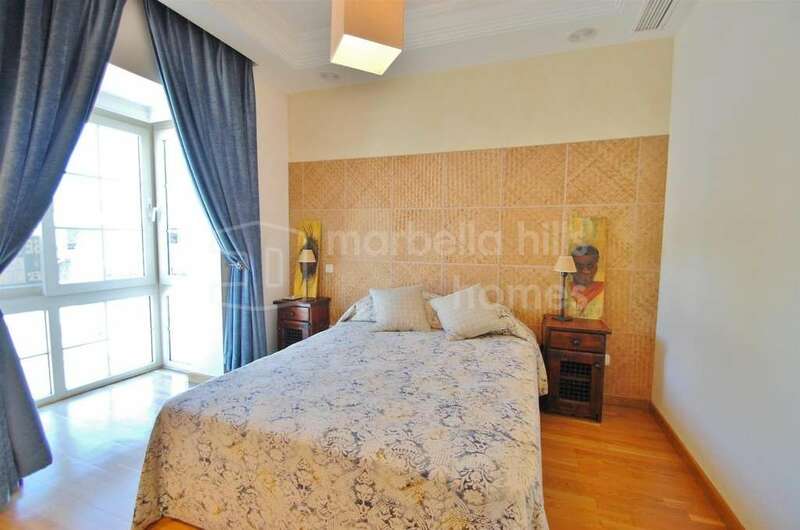 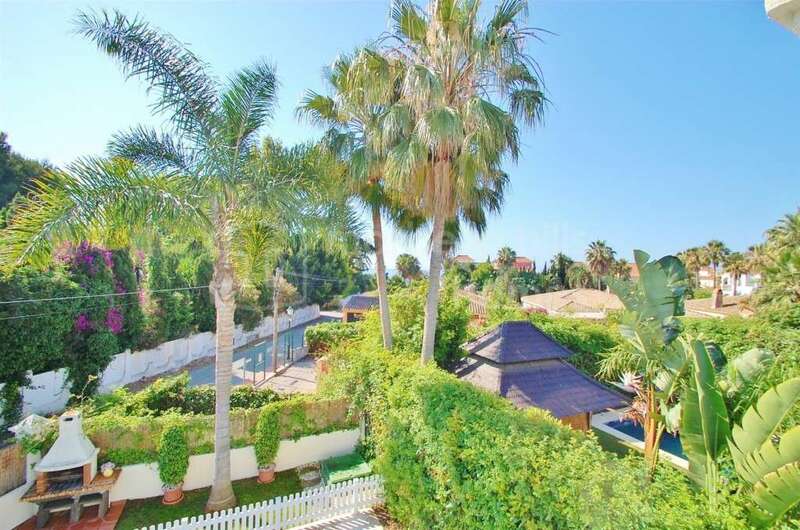 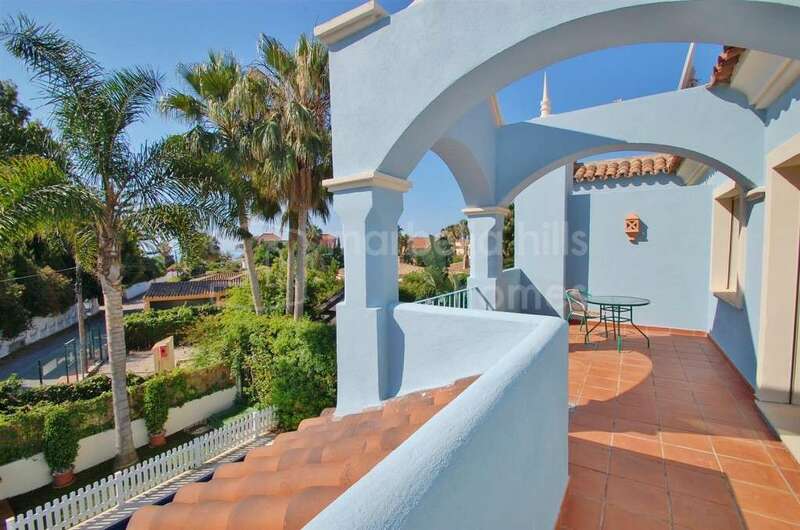 South facing semi detached villa located within 50 metres from the beach, within walking distance to Puerto Banus. 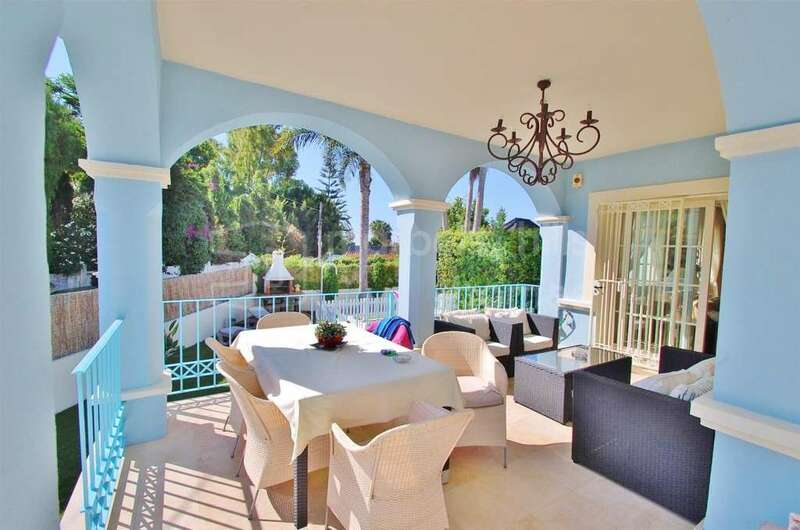 The main features include private garden with swimming pool, barbecue area, spacious terraces, air conditioning hot/ cold, marble floors, fully fitted kitchen, laundry room, fireplace, games room, roof terrace, garage and it has lovely sea and mountain views. 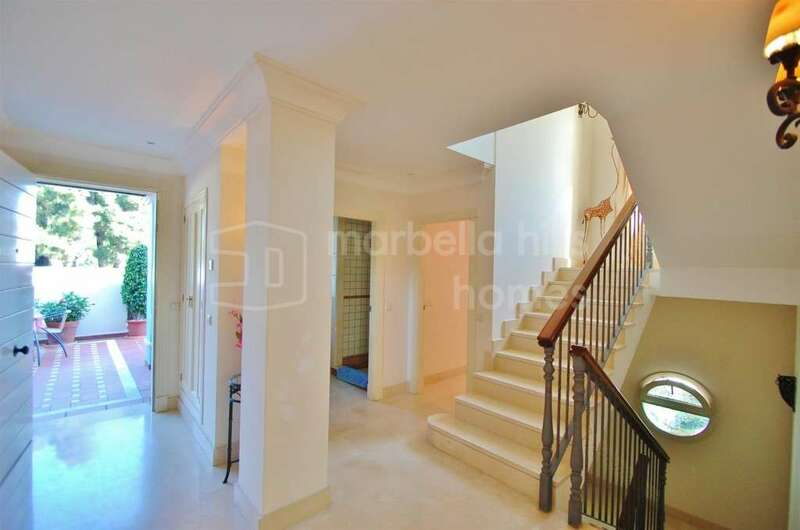 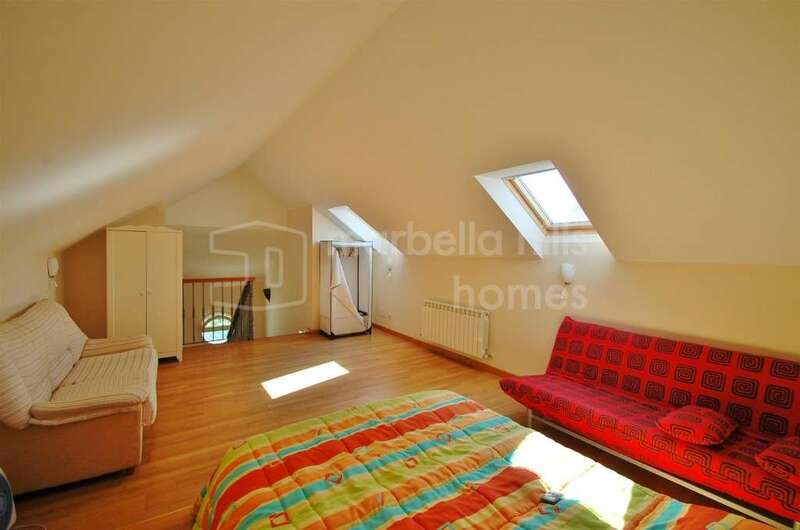 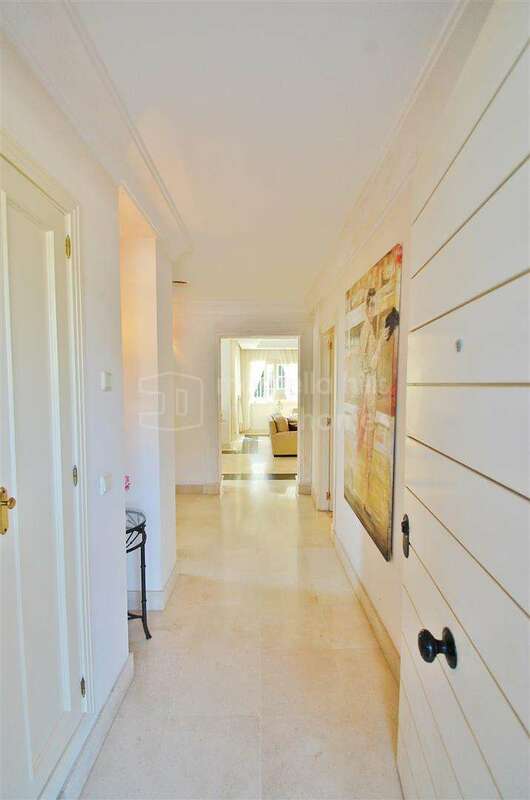 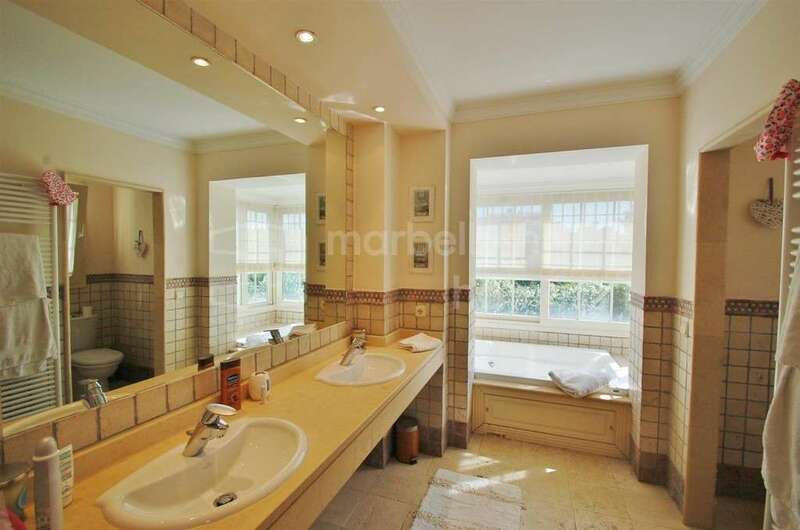 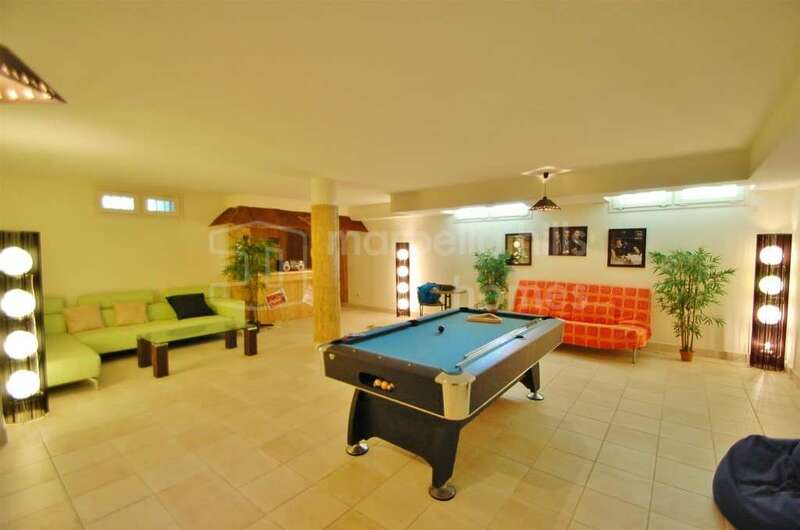 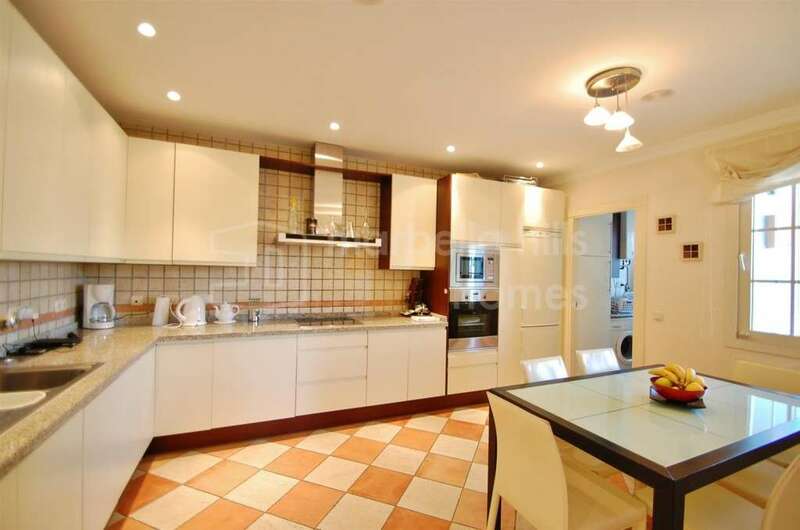 Fireplace, Marble floors, Satellite TV, Private terrace, Laundry room, Fitted wardrobes.